When it comes to driving video games, few game series are as popular and loved worldwide by gamers as Need for Speed. And although a Need for Speed game wasn’t released in 2014, perhaps the series taking a break was for the best, as it appears that this upcoming Need for Speed reboot could be the best game in the series to date. 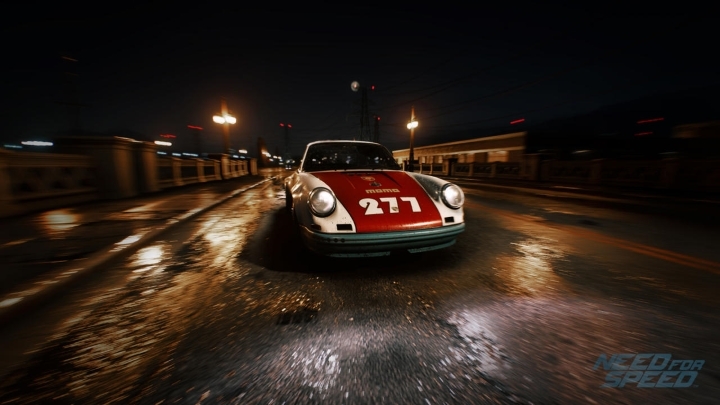 And not only will the game feature “a powerful story” according to developer Ghost Games, starring icons of the car world such as Porsche collector Magnus Walker, but this iteration of the Need for Speed franchise will also refine the series’ gameplay. The video below shows the five ways to play the game, with daredevil players being able to focus on speed, more refined drivers can go for driving finesse and focus on style, while those who enjoy the good old-fashioned getting away from the game’s cops can focus on the “outlaw” aspect of the game. And while some were disappointed by the game’s “always online” requirement, here’s hoping that Electronic Arts is able to deliver a good Need for Speed game come this fall. Release date: November 3 (North America), November 5 (Worldwide), 2015. Available on PS4, Xbox One and PC. The PC version will be released in Spring 2016.